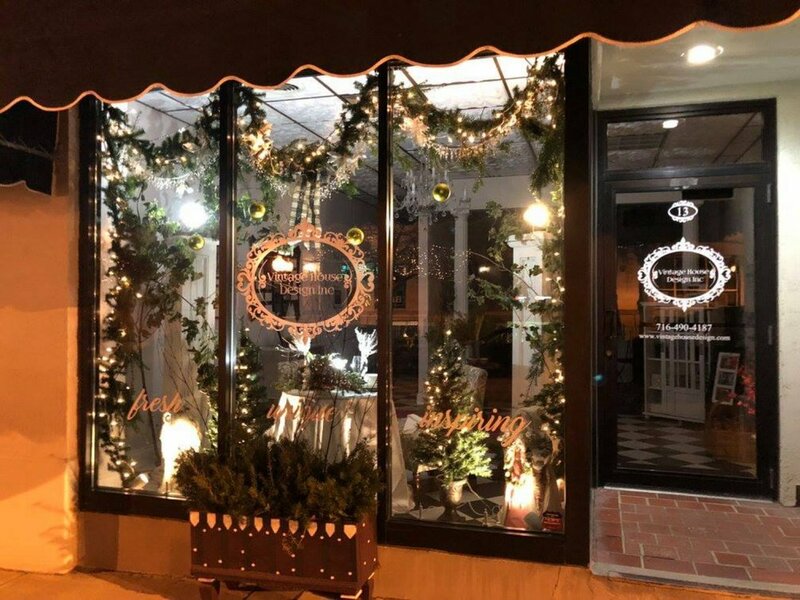 Congratulations to the winners of the 2017 Downtown Jamestown Holiday Storefront Decorating Contest. It was a very, very close contest. Our sincerest thanks to all of the businesses who worked hard to make our downtown brighter this season. Downtown looks beautiful! CASA's "Come to the Table" Event 2017 was incredible fun! Food, drinks, lots of raffles in the form of baskets, 50/50 and more. Beautiful, fun, unique and interesting tables all donated for auction for this wonderful organization. We even won "Most Elegant Table Design" for our work. Can't wait till next year! We're an avid sponsor of this wonderful program and pledge to give 10% of our profit on every project to Habitat. We believe everyone should have a home, regardless of their financial state. Help us create more opportunities for those who need our help.